Fitness is a huge part of my life. Staying active and leading a healthy lifestyle is super important to me, so I was really excited to get to the opportunity to help out with this shoot for Amped Athletics. 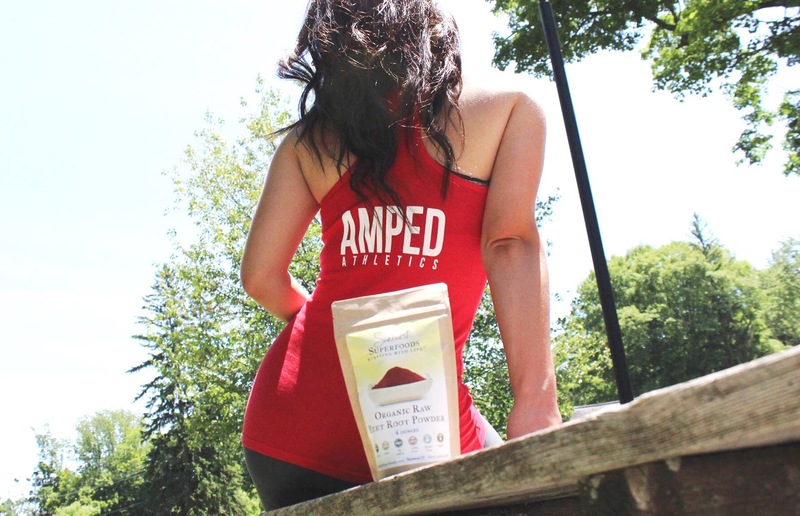 As a motivating fitness company, Amped Athletics focuses on empowering people to lead a healthy lifestyle and get into the best shape of their lives. Owners, Steve and Mike, are incredibly talented and passionate about what they do. It was great to work with people who have such a clear vision. 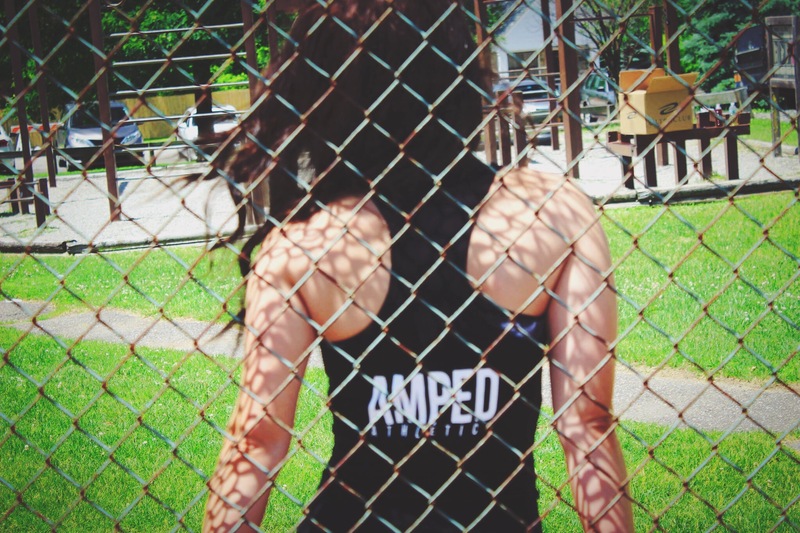 Along with offering training and meal plans, Amped Athletics also has their own apparel like this great women’s tank. 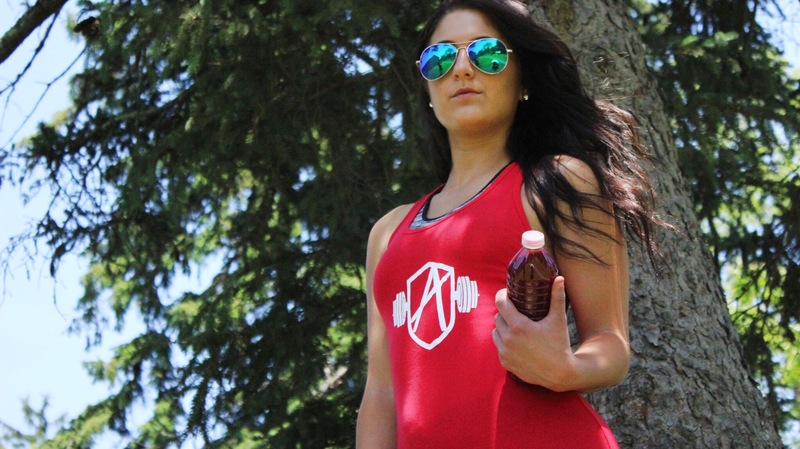 Coming in black or red, its perfect for #stayingAMPED during your workout! Amped Athletics is also involved with Sunburst Superfoods that offers a whole bunch of products packed with nutrition! Here, I have the Organic Beet Root powder, that detoxifies your body and helps improve circulation. Can’t wait to start adding into my shakes! See more pics from the shoot below !